A youth chooses manhood. 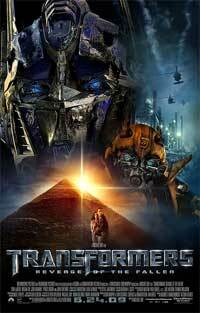 The week Sam Witwicky starts college, the Decepticons make trouble in Shanghai. A presidential envoy believes it's because the Autobots are around; he wants them gone. He's wrong: the Decepticons need access to Sam's mind to see some glyphs imprinted there that will lead them to a fragile object that, when inserted in an alien machine hidden in Egypt for centuries, will give them the power to blow out the sun. Sam, his girlfriend Mikaela, and Sam's parents are in danger. Optimus Prime and Bumblebee are Sam's principal protectors. If one of them goes down, what becomes of Sam? 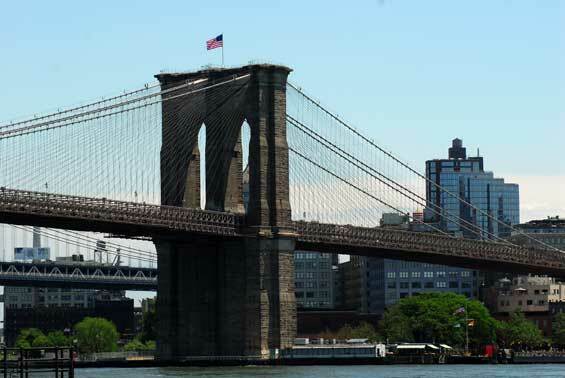 The Brooklyn Bridge is one of the oldest suspension bridges in the United States, stretching 5,989 feet (1825 m) over the East River, connecting the New York City boroughs of Manhattan and Brooklyn. Upon completion in 1883, it was the longest suspension bridge in the world, the first steel-wire suspension bridge, and the first bridge to connect to Long Island. Originally referred to as the New York and Brooklyn Bridge, it was dubbed the Brooklyn Bridge in an 1867 letter to the editor of the Brooklyn Daily Eagle, and formally so named by the city government in 1915. 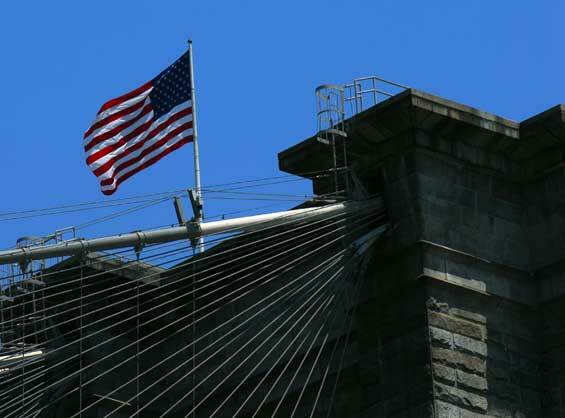 Since its opening, it has become an iconic part of the New York skyline. It was designated a National Historic Landmark in 1964.